This is a unique repository in many ways. It’s a deep learning model open sourced to protect your privacy. 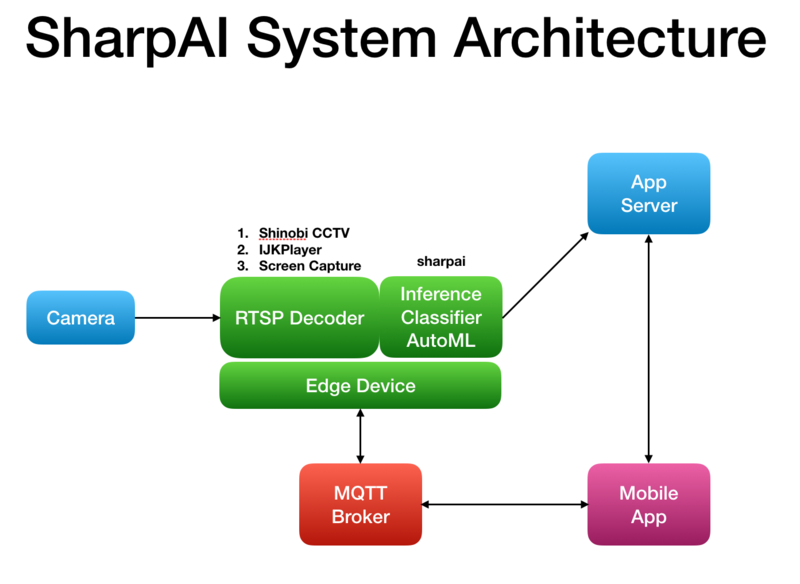 The entire DeepCamera concept is based on automated machine learning (AutoML). So you don’t even need any programming experience to train a new model. And a whole host of other things. Building your own AI-powered model has never been this easy! You can develop on SharpAI DeepCamera almost on every devices. Nodejs: https://nodejs.org Copyright Node.js contributors. All rights reserved.